There are a few larger holiday parks included in the list below, and several smaller parks with lodges - some of which have their own private hot tub. The park and lodges in question are "Balmaha Lodges near Loch Lomond, Scotland". Balmaha Lodges near Loch Lomond, Scotland - Balmaha Lodges are on the shores of Loch Lomond in Scotland. 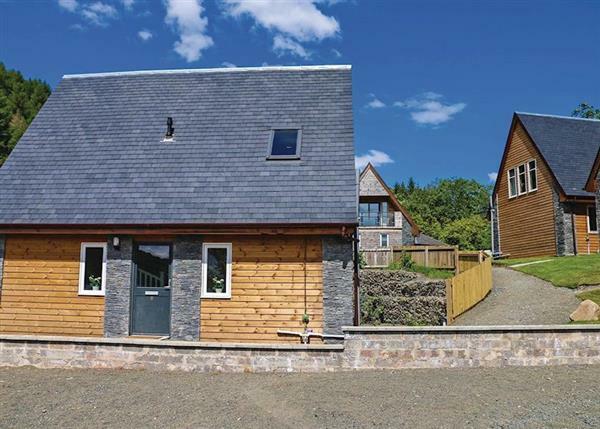 Balmaha Lodges has a small collection of lodges, sleeping up to 8 people, with most lodges having their own hot tub.